One of the great joys of editing Flute Journal is the constant discovery of talent that may be less well-known. There is a lot of it. In the case of jazz. 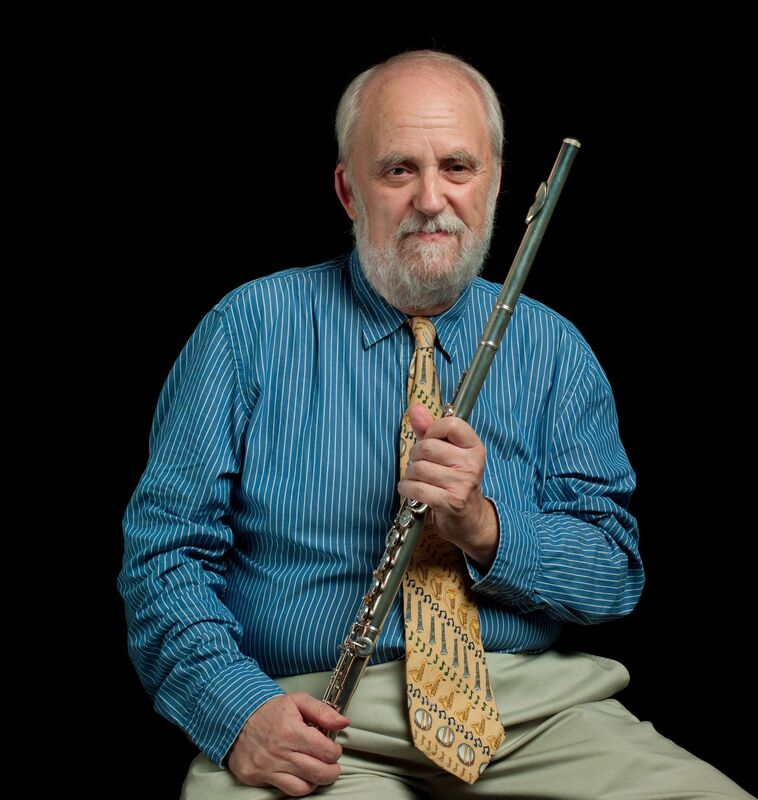 for example, while all the plaudits go to the DownBeat Magazine Poll winners — the readers’ poll but especially the one for critics — a certain posture is required as well as considerable talent in order to figure there. The reality, however, is that there are many artists falling between the cracks. We already mentioned when reviewing Lori Bell, for example, that these polls “. . . seemed skewed towards New York and Chicago based artists.” This is also true of artists with high-level professional capabilities but which are spread across various genres. A case in point is Mary Fettig. A flutist and saxophonist based in the San Francisco Bay Area, Ms. Fettig’s credentials begin with a stint with the Stan Kenton Orchestra — its very first female member, in fact — and have subsequently extended to work with such jazz and Latin luminaries as Tito Puente, Roy Obiedo, Stan Kenton, Marian McPartland, Flora Purim, Nnenna Freelon, Toninho Horta, Joe Henderson Woody Herman, Natalie Cole and many more, as well as extensive television and movie soundtrack work. While she may not be well known outside the Bay Area, you can be sure that her name is well known in professional music circles. And her jazz and Latin chops are top drawer, as can be heard on her release Brazilian Footsteps, described by Brad Walseth (www.jazzchicago.net) as “. . . the most joyous and purely listenable recording of the year,” when it was first issued in 2008. He was right. 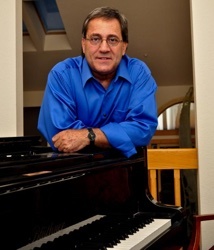 Brazilian music, or at least certain Brazilian genres, have this buoyant sense of joy which is why they are so popular. However intellectual music can get, its ultimate appeal is in creating a heightened sense of well-being, applicable on various levels, senses, mind, body. The compositions heard on this recording, as arranged and performed by Fettig and her highly accomplished companions capture that sense very immediately. 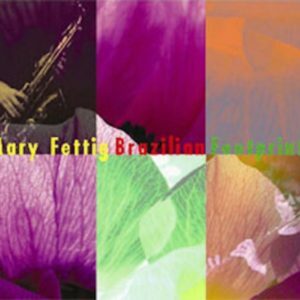 This is as much due to the compositions themselves, which are carefully chosen but lesser-known Brazilian standards, plus specially written originals, several of them by the group’s pianist Marcos Silva, who was also responsible for the arrangements which are notable for their subtlety and taste. The performances are notable for their panache and joy-de-vivre. 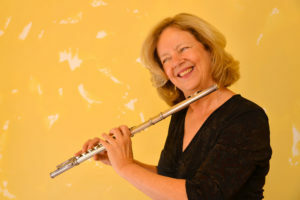 Fettig herself plays flute and soprano and alto saxophones, demonstrates a fluidity of execution developed over sessions of every kind, with a host of different artists in many parts of the world. I have to admit that most of the time I spent listening to this CD I was playing along with it. 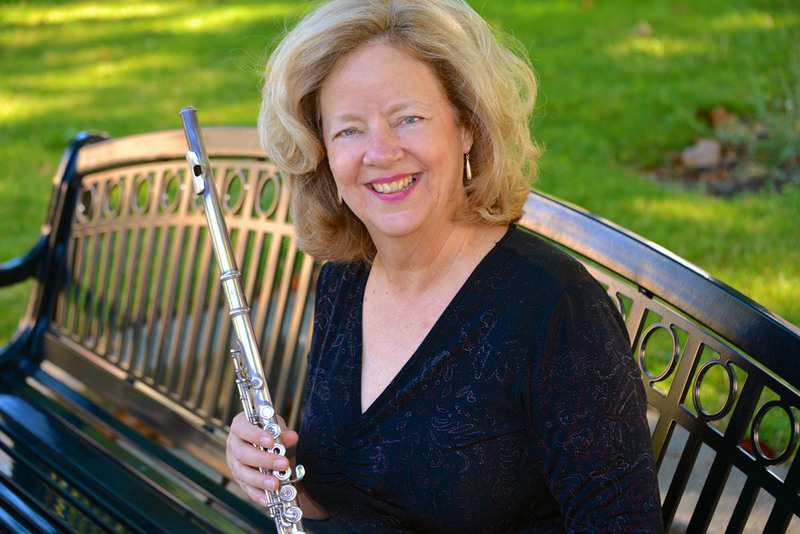 Ms. Fettig plays enough flute on the recording to hold the interest of flutists, especially those who would like to dig deeper into Brazilian music. This recording is 10 years old but it is not dated even by a single day. Highly recommended!